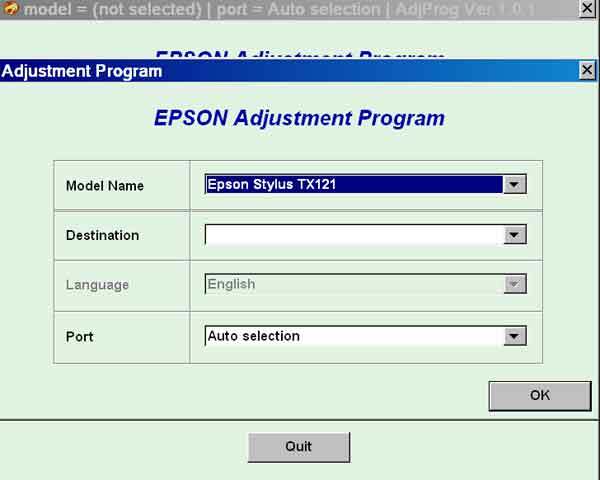 How do I reset flashing lights error condition on my printer without any Programs? 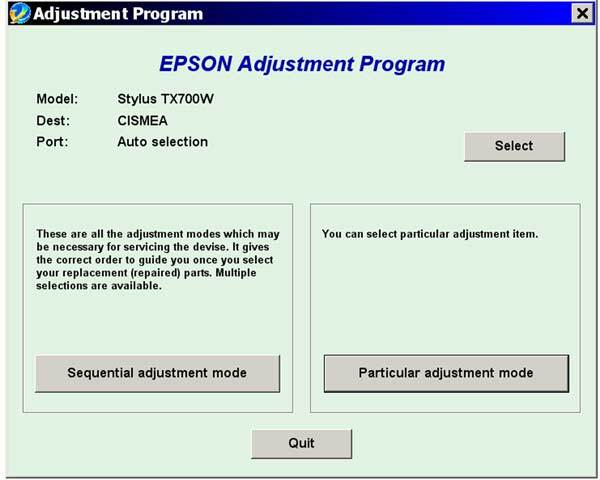 How do I reset waste ink pad counter? Occasionally, some users will experience the error on their printer where it stops printing and all the lights start flashing. 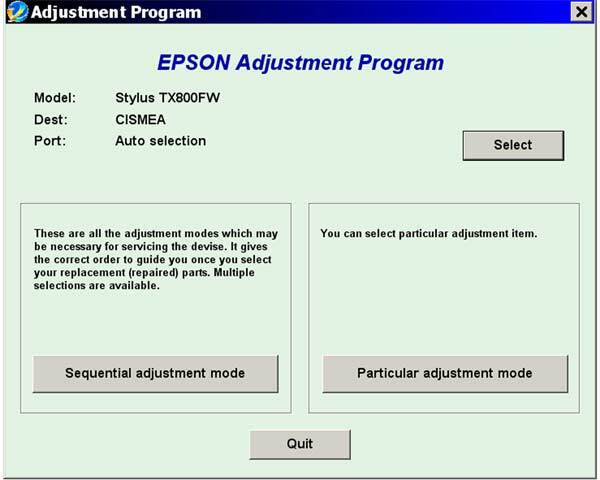 Different printer models may have different descriptions of this error, but it seems to be generally described as a ‘Unknown Printer Error’. In fact, numerous users in the internet community believe that this error is most often experienced when the printer has reached a condition where it thinks the ink waste pads inside the printer are full. 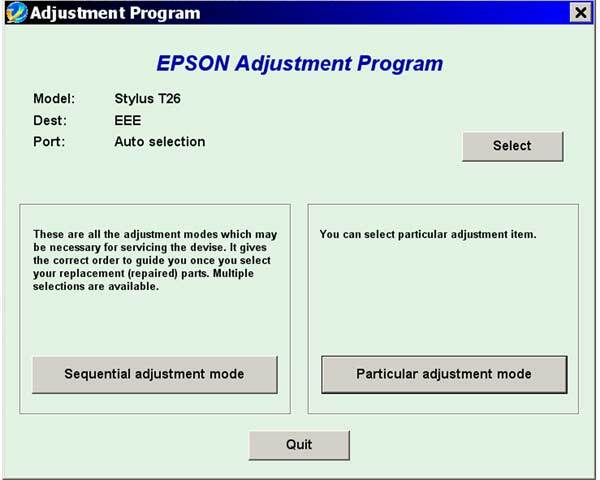 That’s right - all that ink you lose in cleaning cycles and priming new cartridges has to go somewhere, and your Epson printer keeps track of roughly how much ink it has dumped into some large absorbent pads in the base of the printer! Resetting of protection counter (even then it is already full) - most popular function! 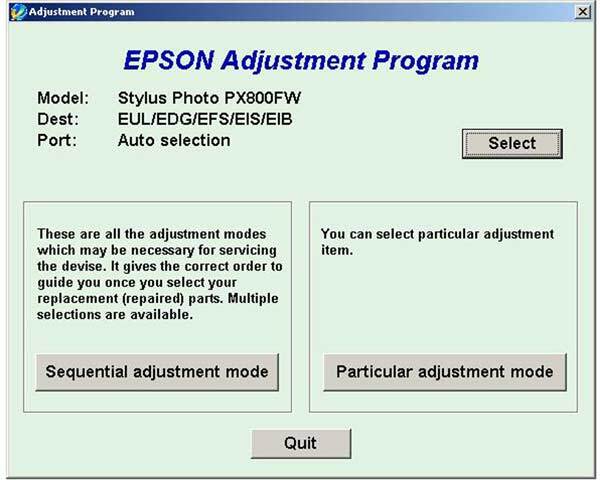 All Epson printer models supported. Also new models such as PP-100, L1300, L1800, L120 and so on..
Up to day this software works under Windows and MAC with USB printers. 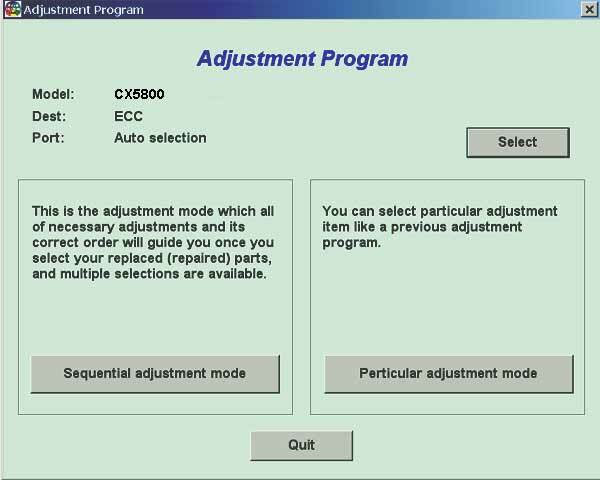 This allow many people with high printing demands to save their TIME and MONEY!. 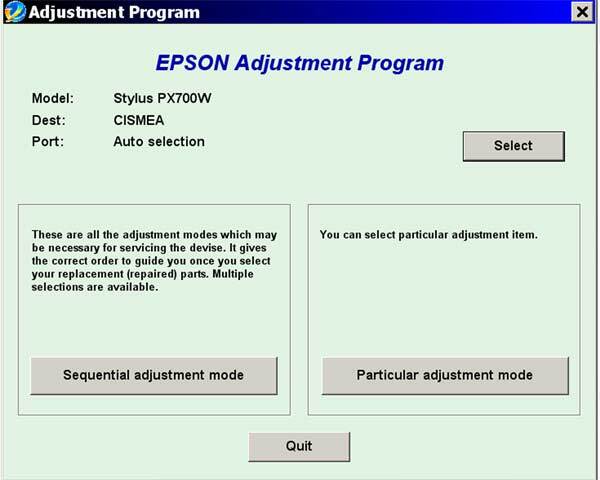 These programs are powerful and can damage your printer if not used properly.